Technology companies introduced photography printers in the 1990’s. They are designed to help individuals and business to printer small prints such as 4×6″ and 5×7″. Individual People and firms that take a look at pictures use photography printers and want to print themselves. People think that Photo printing uses the LaserJet technology. They do not use LaserJet technology. They use dye-sublimation (dye-sub) technology, referred to as thermal wax printing. Some of the less expensive machines use inkjet cartridges. Make sure you know what type of equipment you need by clicking here. Do Photo Machines Allow Memory Cards? There are several types of Photo machines on the market that accept memory cards. 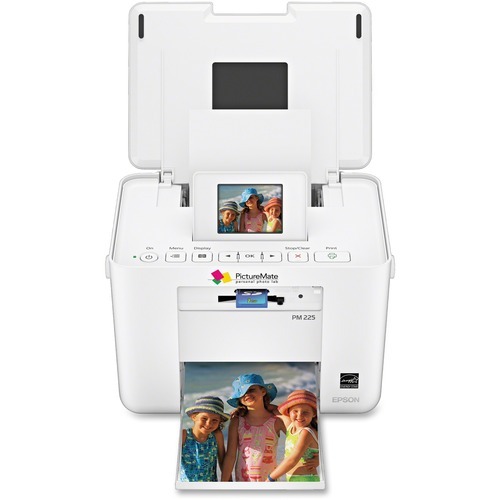 Businesses and individuals can even get wireless machines made for printing photos. Enjoy taking pictures from your Android, Apple iPhone, Samsung Galaxy, Apple IPad and send them via the Internet to your wireless device. Print them in the exact dimensions you want and save money. Thermal wax printing using the dye-sublimation (dye-sub) technology. Thermal Wax is more expensive than inkjet. Businesses, as well as people, think LaserJet’s are the best for printing photographs, which is false. The LaserJet uses very different technology than the Photo machine. Affordable Photography machines use inkjet liquid and are ideal for printing color. They are terrible for printing black and white. If you are planning on using the Photography machine to print black and white, you may want to purchase a separate inkjet multifunction device. On the contrary, both types can print borderless images. The borderless images are similar to professional firm print. The Inkjet machine is much faster that using dye-sublimation. However, the quality is higher. The dye-sublimation photo printer costs a lot less to maintain over the years than an inkjet. We have covered the costs associated with an inkjet machine. The inkjet cartridges cost fifty percent of the price of the device in some cases. The price depends on if you are using original equipment manufacturer (OEM) versus a refillable cartridge that is not an original equipment manufacturer (Non-OEM). Can You Print Photos On LaserJet Printers? Yes, you can printer photographs using LaserJet printers, however, do not make one terrible mistake. Never utilize photo paper in laser printers. Use regular paper or a type of glossy paper but do not EVER use photo paper. Can You Print On Glossy Paper With Laser Printers?